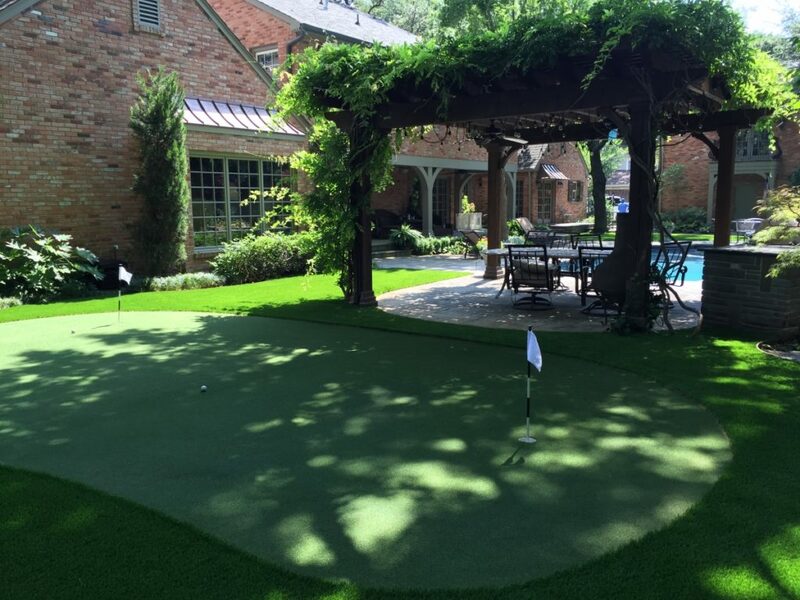 Synthetic Grass ATX is a full service synthetic grass company that serves the Austin metroplex. We offer the highest quality synthetic grass products on the market like EasyTurf and TigerTurf™. Our products are the easiest to maintain, as well as keep their original lush green look for years. Synthetic Grass ATX also provides top notch installation. Satisfaction guaranteed and proven with the highest warranty in the market. Synthetic Grass ATX strongly believes in providing quality in their service at a fair price. Call us today to ask for an estimate or to schedule an appointment. We offer a wide range of synthetic grasses -- varied in different colors, lengths and textures -- just depending on what suits our customers’ need. 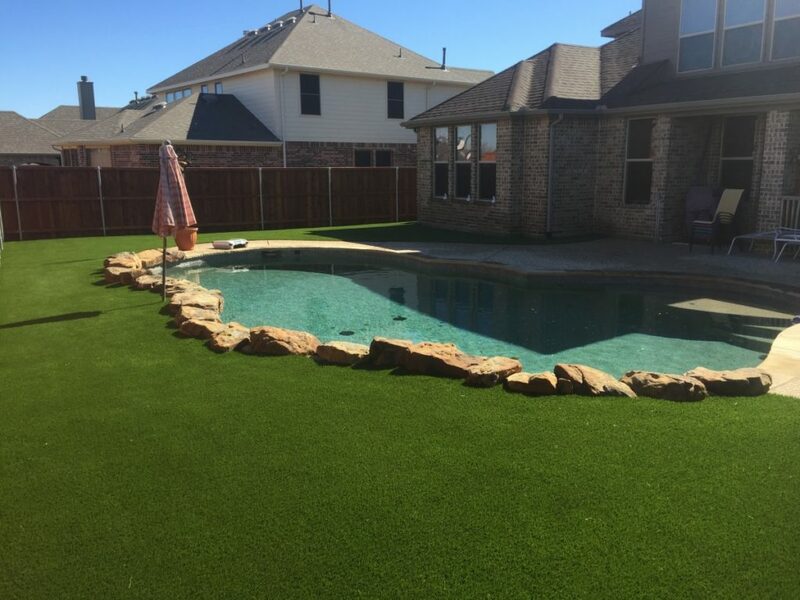 When you decide to install synthetic grass as a part of your landscape in your worn out back yard, front yard, dog run or kennel, play ground, or if you decide to add a synthetic putting green to your yard, go with the professionals at Synthetic Grass ATX. Book an appointment today and start saving TIME and MONEY and enjoying your outdoor living space.